Timo Koivurova is Director and a Research Professor of the Arctic Centre at the University of Lapland, Finland. 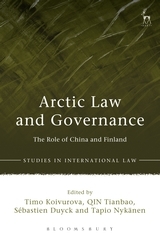 QIN Tianbao is Professor, Director of the Research Institute of Environmental Law and Associate Dean for the Law School, Wuhan University, China. 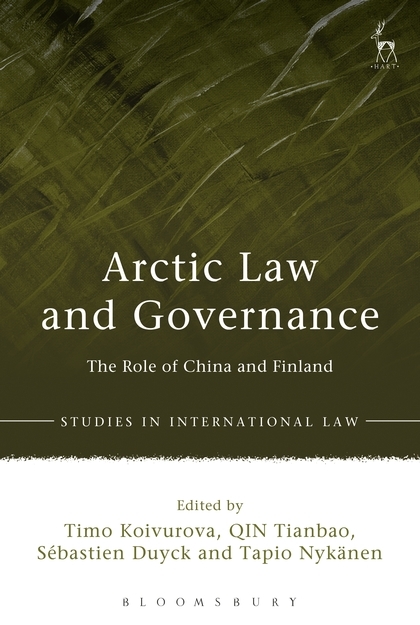 Sébastien Duyck is Research Fellow at the Institute of European and International Economic Law, University of Bern, Switzerland and a Visiting Researcher at the Northern Institute for Environmental and Minority Law, University of Lapland, Finland. Tapio Nykänen is Researcher at the Faculty of Social Sciences at the University of Lapland, Finland.